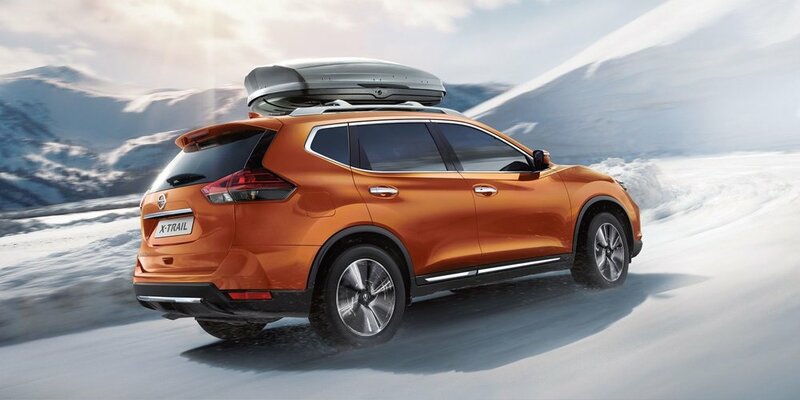 The giant Japanese automaker, Nissan, shocked the public especially their loyal British fans when they announced they’ll be canceling the production of X-Trail sports cars in the country. The reason? Due to the country’s impending Brexit two months from now. 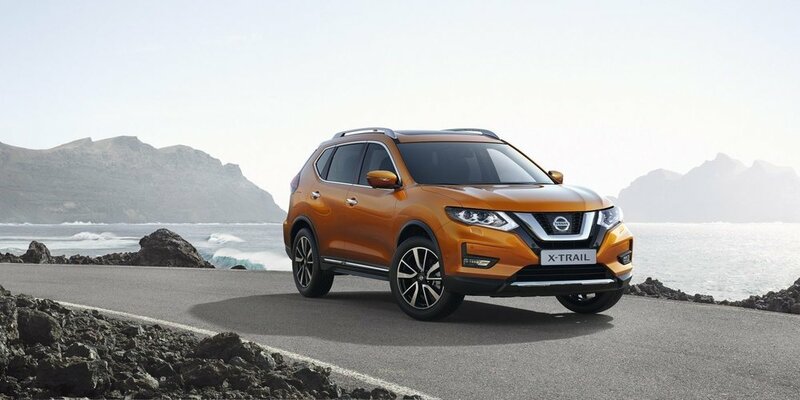 According to Sky News‘ report, Nissan said they would manufacture X-trail SUV, a new trademark sports car model despite their decision to leave from the European Union. Back then, Nissan was confident about their company’s future in the United Kingdom. The United Kingdom first voted the decision to leave EU in June 2016. But according to reliable insiders, Nissan plans to abandon its production of X-Trail SUV cars sooner than later. They disclose how the company’s plant in Sunderland isn’t making X-trail cars at all. Instead, the factory continues to produce smaller Qashqai SUV as well as other models. Meanwhile, X-Trail’s central production plant remains in Japan. While Nissan U.K. didn’t disclose any specific details about the impending announcement last weekend, the business analysts anticipate it’ll likely halt their plan to release X-Trail cars. Meanwhile, U.K Nissan‘s spokesman refused to comment on the said issue. 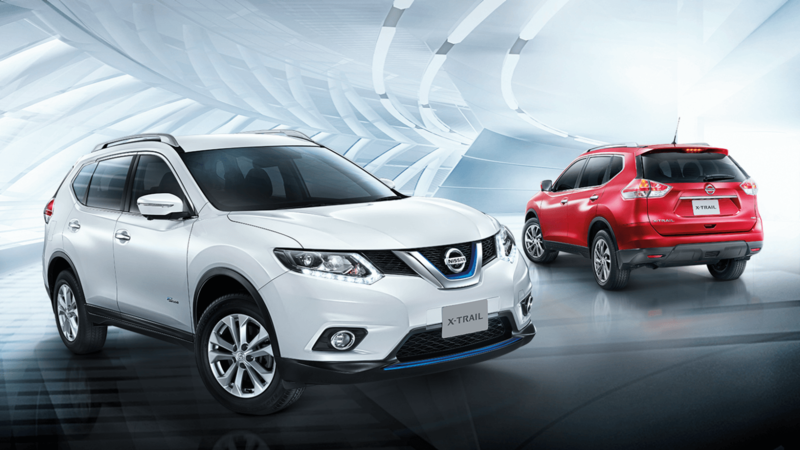 Nissan first announced its plan to release X-Trail in autumn 2016. Since Sky News revealed the news last Monday, it sparked the employees’ fears and woes working in Sunderland plant regarding their job status. They fear the cancellation of X-Trail cars will lead to layoffs and job losses. While some of them voted for Brexit, now they weren’t sure whether or not they regretted their decision since it affected their job’s stability due to the impending layoffs. Aside from Nissan, the country’s largest carmaker, Jaguar Land Rover, also announced they would lay off more than 4,500 jobs across in Britain to lower down its costs in response to the sales slowdown last year. The firm blamed their sales decline on Brexit and diesel slump. Before Jaguar’s announcement last month, Ford Motor Co. already consolidated their U.K. offices which resulted in thousands of layoffs which threatens their Bridgen engine factory production in Wales. 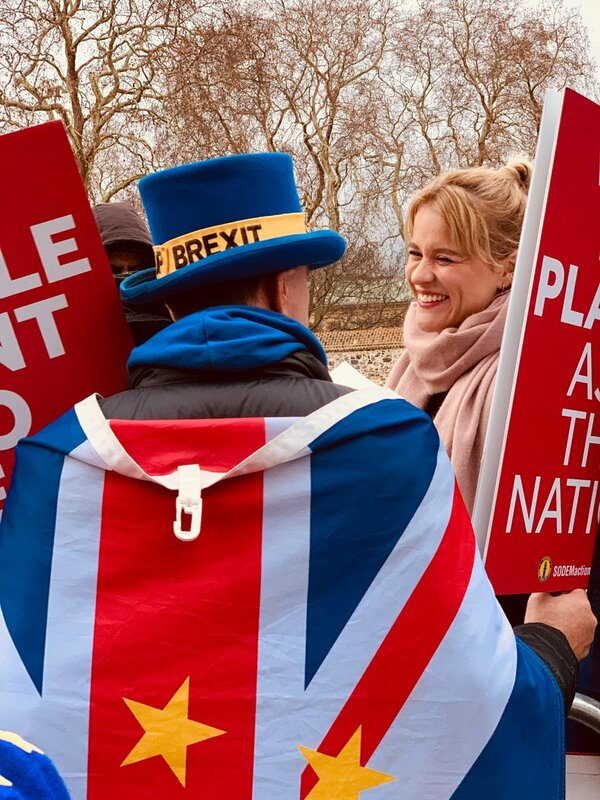 According to Aston Business School professor, David Bailey, Britain may bear the brunt of the damage in its economy and increasing job unemployment rate as Brexit comes near on March 29, 2019. However, the media outlet was quick to ease their woes by stating there probably no layoffs that would happen. They argued Nissan didn’t produce X-trail in the first place there. However, it will be a different story when it comes to Nissan’s future investment plans in Britain. Aside from the X-Trail, Nissan announced they would also build Qashqai SUV’s next generation and released it in Britain after the government assured the company’s prosperous future over the impending Brexit. Nissan also said they had confidence in Prime Minister Theresa May’s leadership back then. Despite the reassurances, Nissan received from the government; they noticed a steady decline in sales in the past few years. But three years later, the British government has yet to achieve a smooth negotiation about their exit plan from the European Union. These failed negotiations dwindled the car manufacturers’ confidence in making the United Kingdom their manufacturing center in Europe. Accompanied by the announcement, Nissan also revealed in their Q1 report how their car production in the United Kingdom plummeted by 10%. Nissan isn’t the only giant carmaker that has lesser confidence in Britain. According to the latest reports, the country’s investment in the car industry fell by 50% last year as more and more automakers are pulling out from Britain due to its impending Brexit. Furthermore, the automakers fear they may suffer permanent devastation especially when it comes to importing and export taxes and tariffs if the British government fails to ink a transition deal to establish a smooth working flow that enables automakers to import and transport parts as well as finished vehicles across the EU borders with ease.